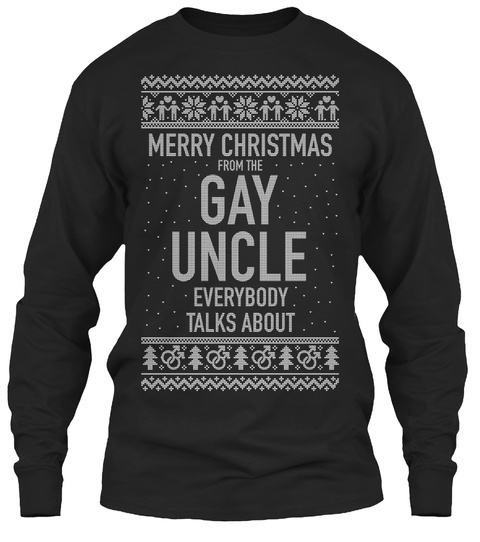 This unique design "Merry Christmas from the Gay Uncle Everybody Talks about". It's perfect for ugly Christmas sweater parties. Show off your holiday spirit with this funny Gay Uncle Ugly Christmas Sweater - available in long sleeve shirt and unisex t-shirts. 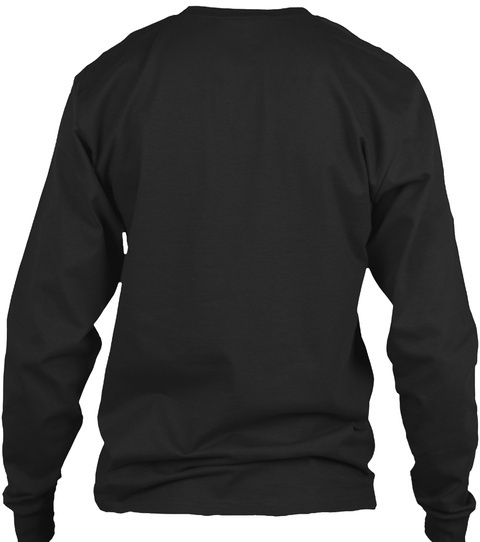 This design is also available in different colors (black, red, green, blue, purple) and sizes.